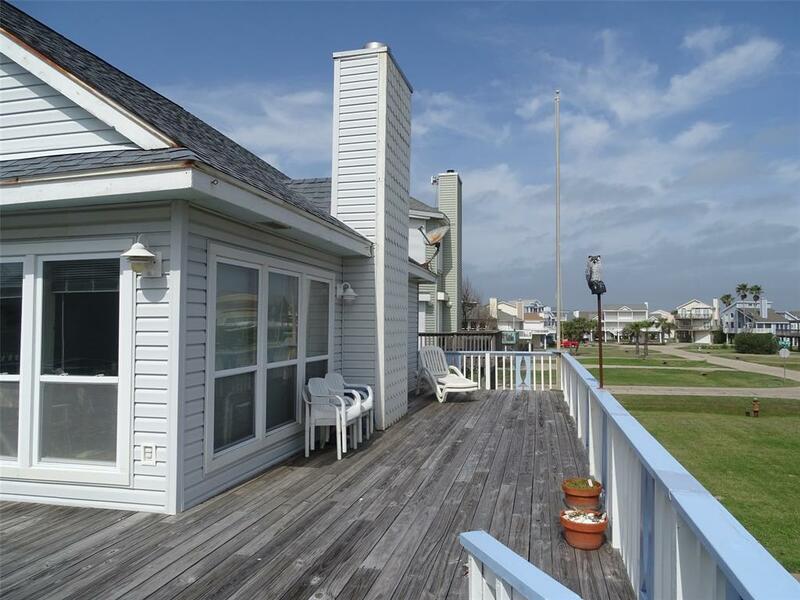 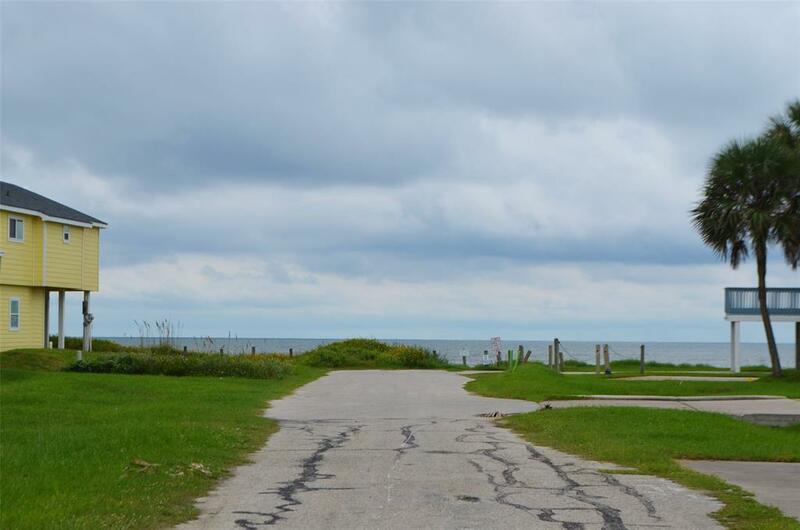 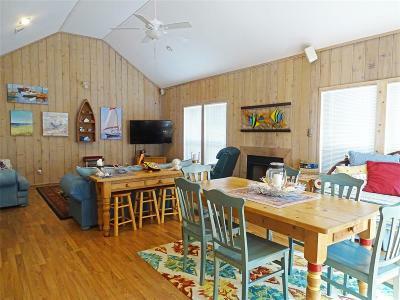 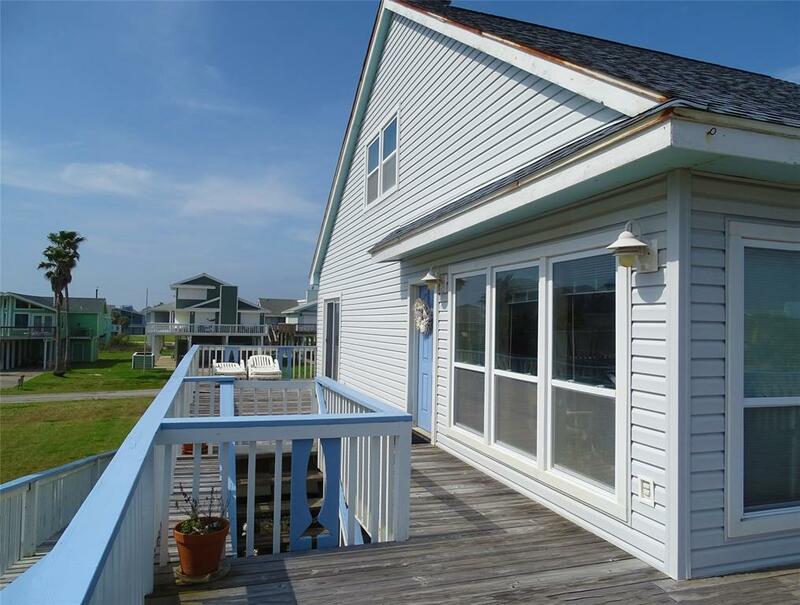 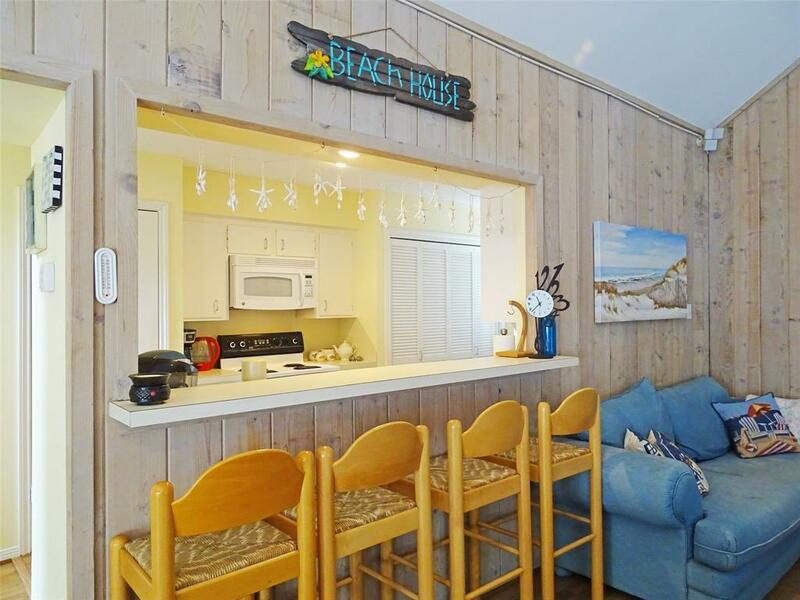 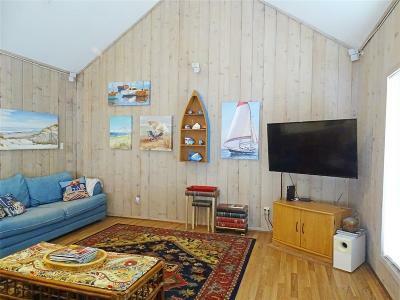 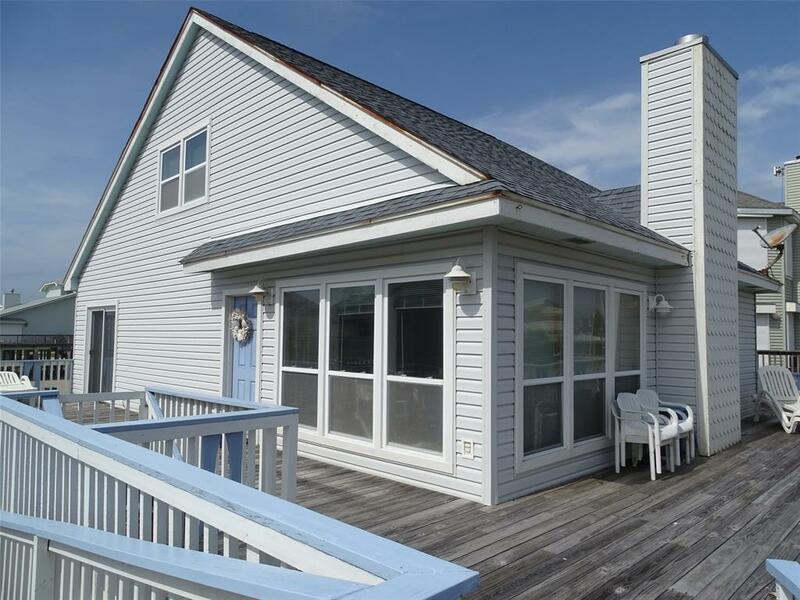 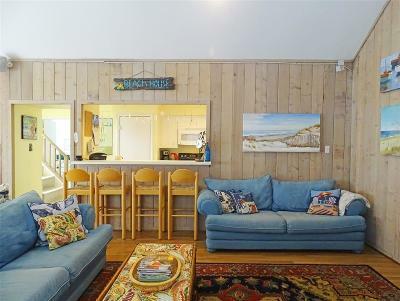 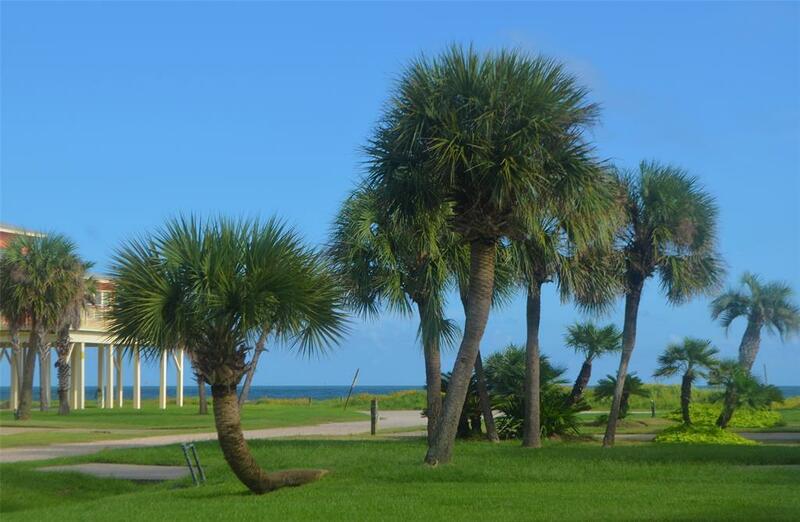 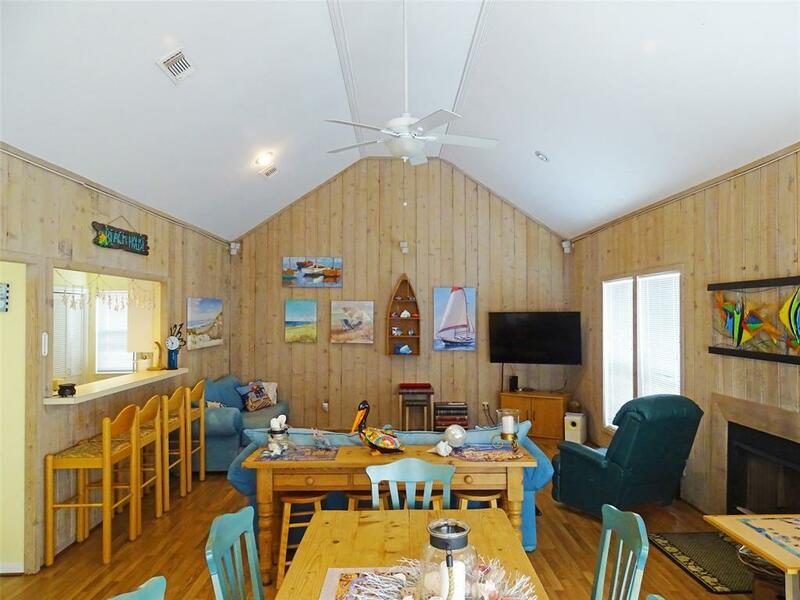 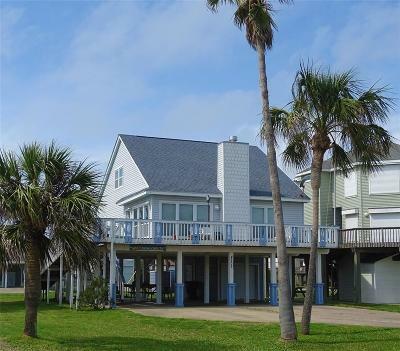 Great home on the first block of Pirates Beach â has good bones & great beach views! Enter this home through the open living/dining concept with high vaulted ceilings, shiplap walls, wood-burning fireplace, wet bar and hardwood floors. 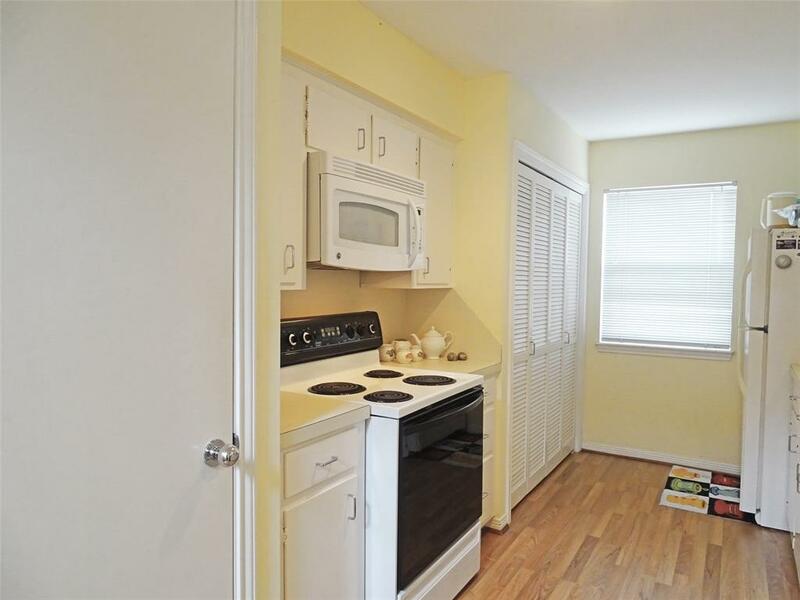 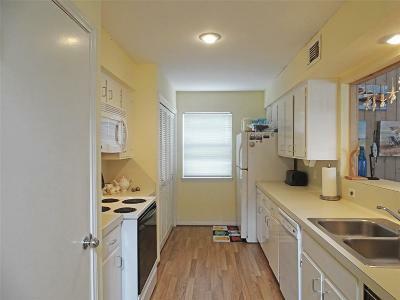 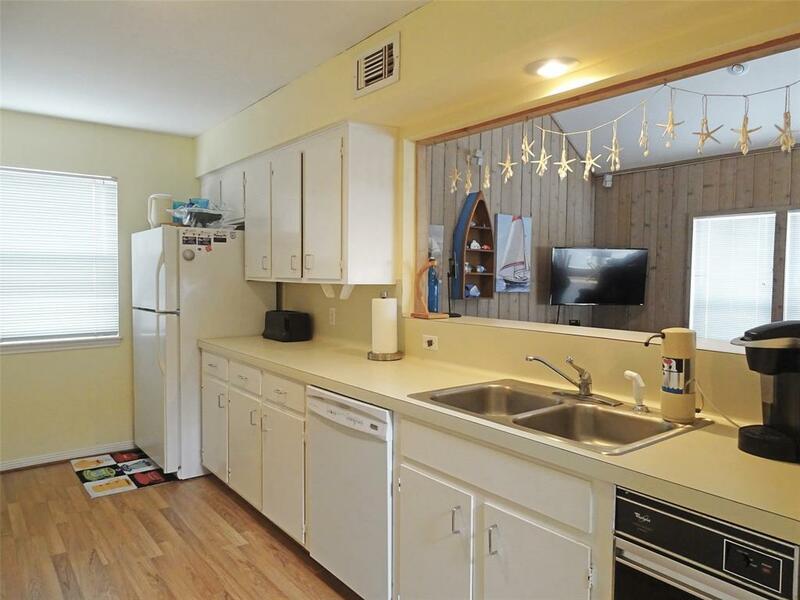 The galley kitchen features a convenient breakfast bar and utility room. 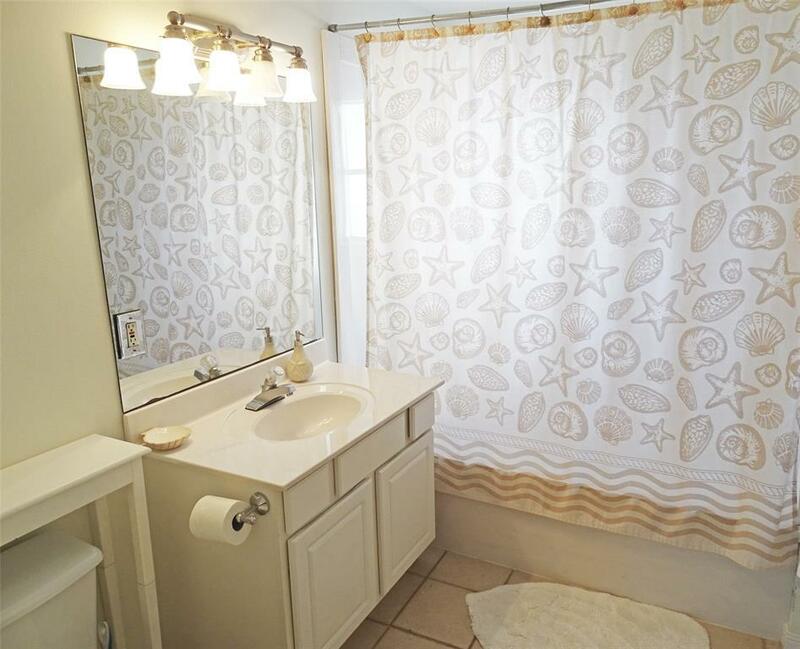 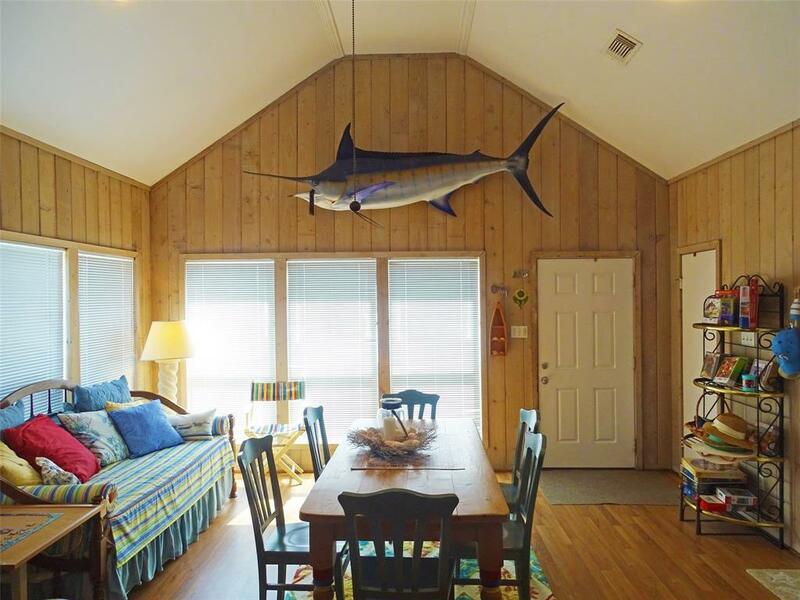 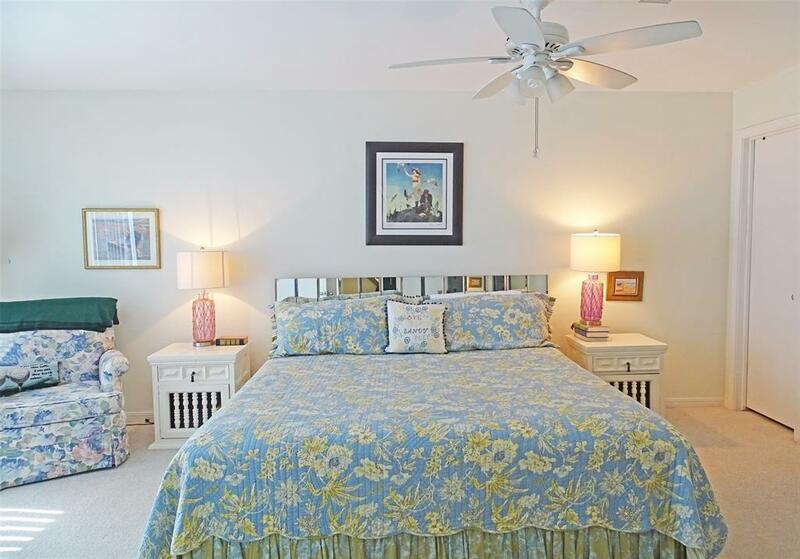 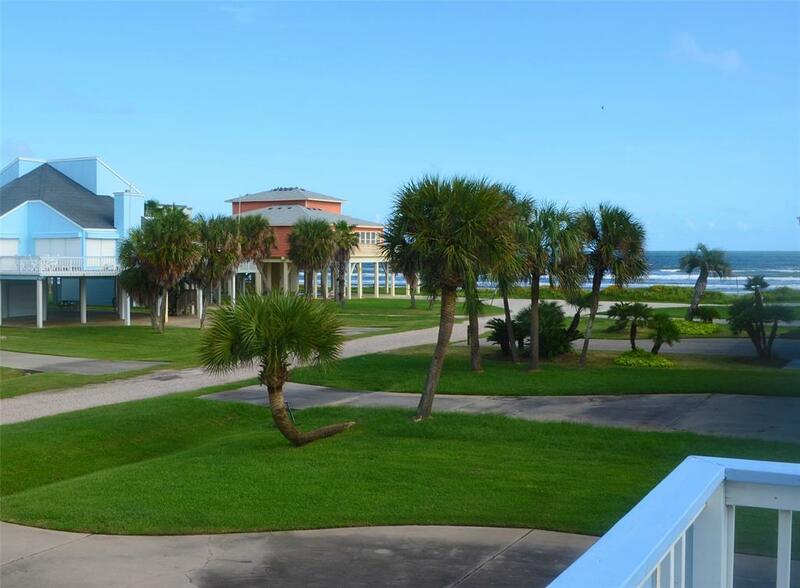 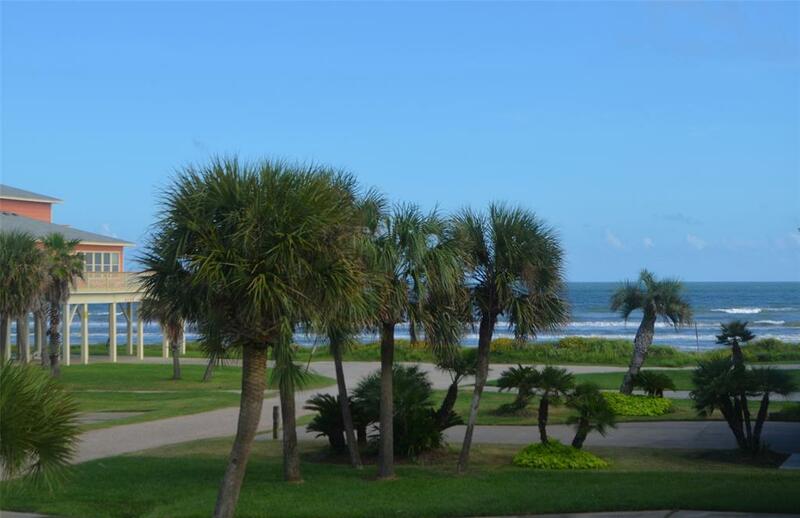 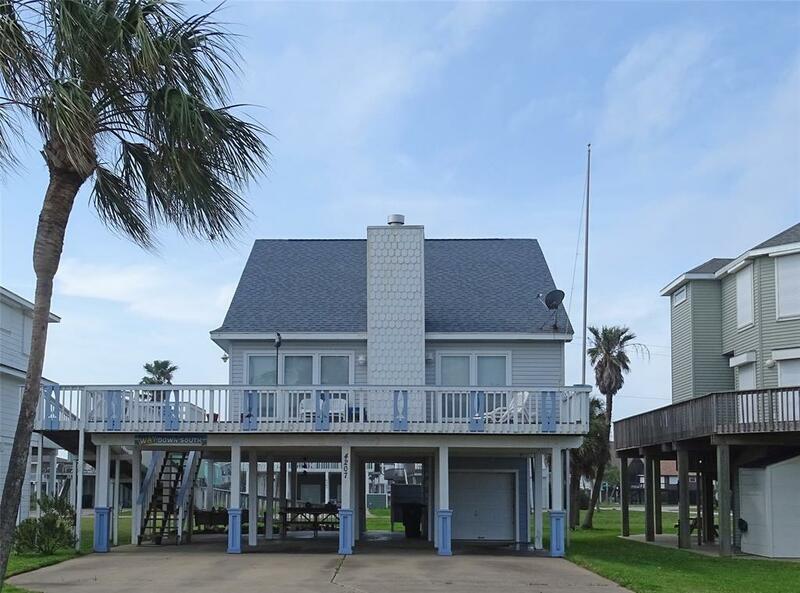 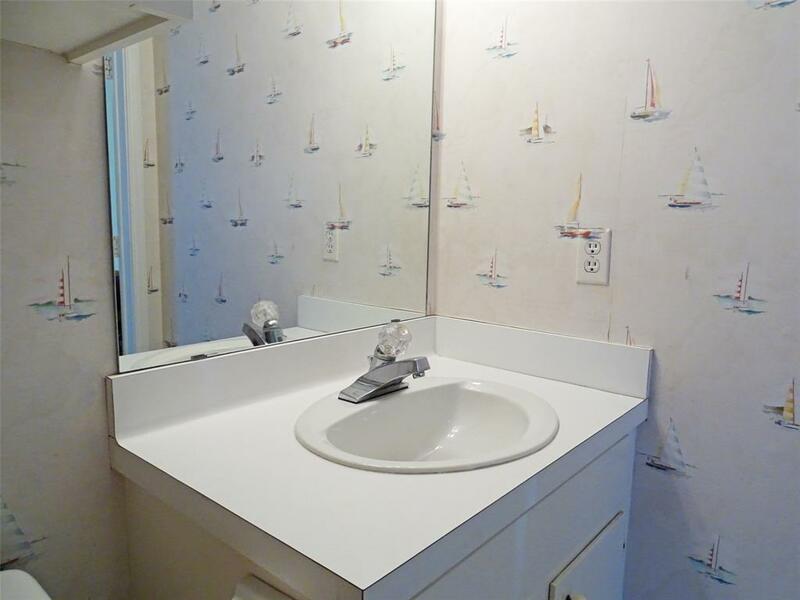 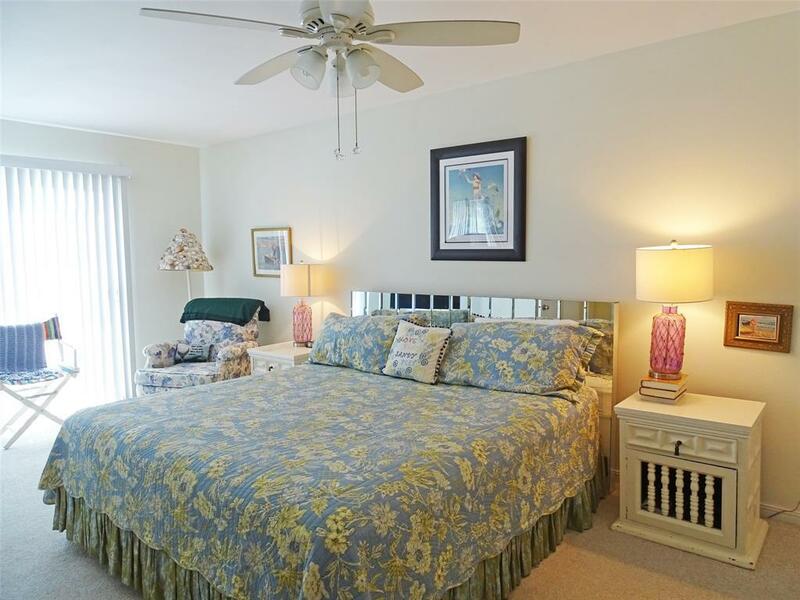 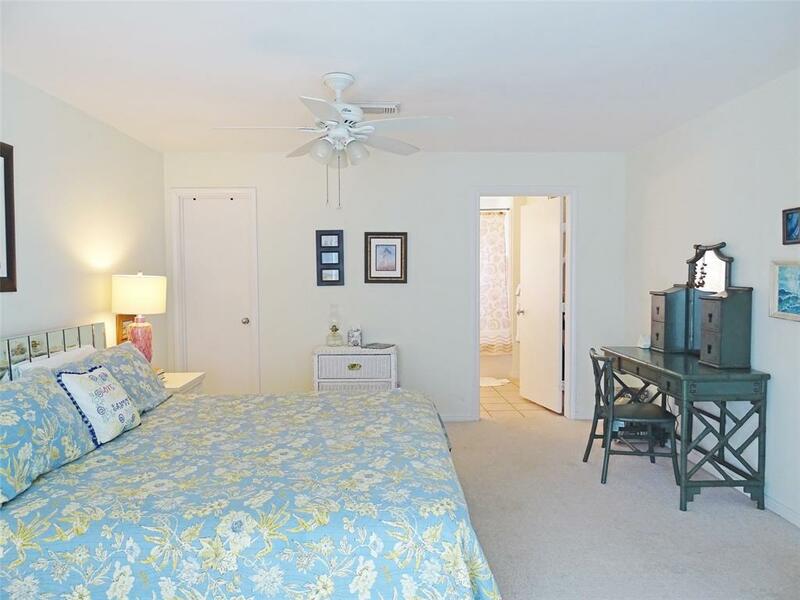 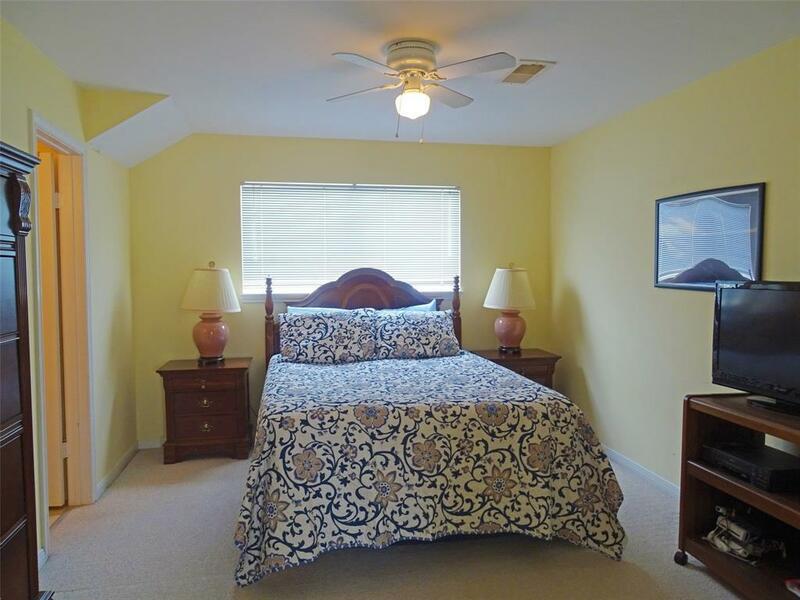 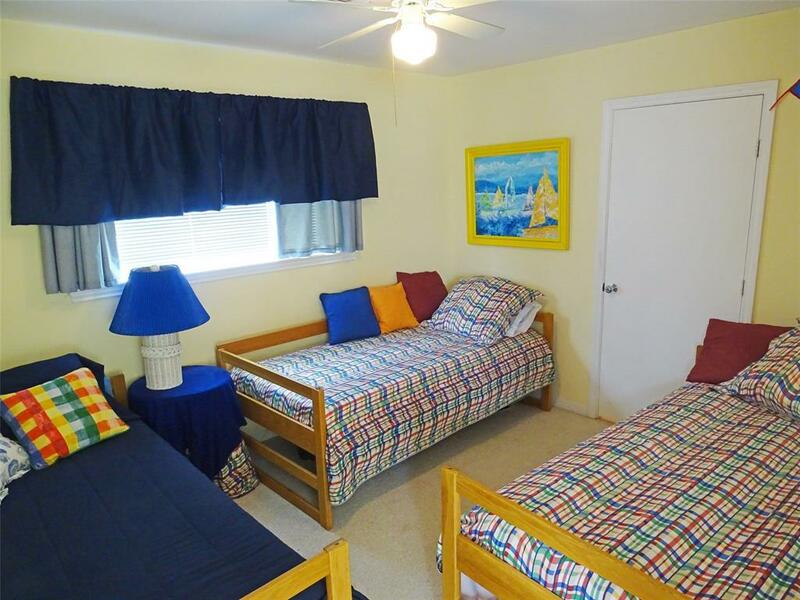 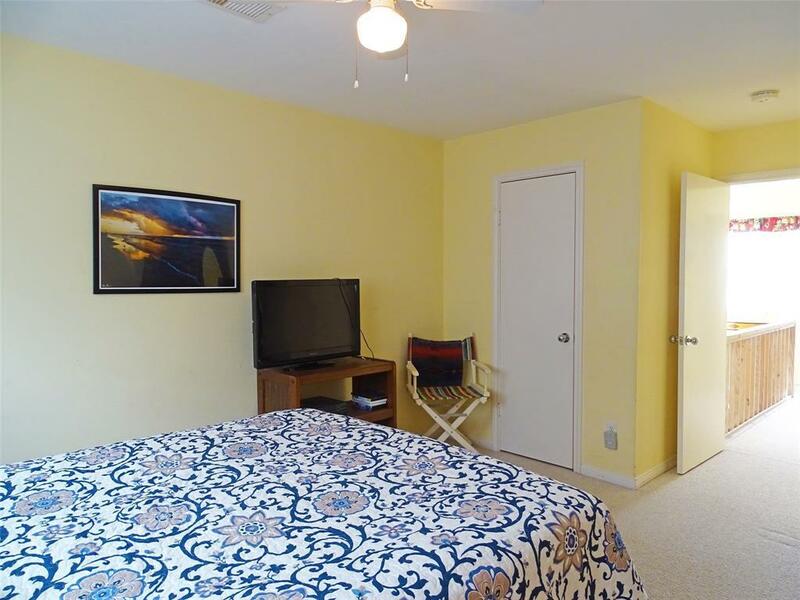 Master bedroom is conveniently located on the first level has an entrance to the deck overlooking the beach and an attached bathroom featuring a large tub, tiled flooring & single vanity. 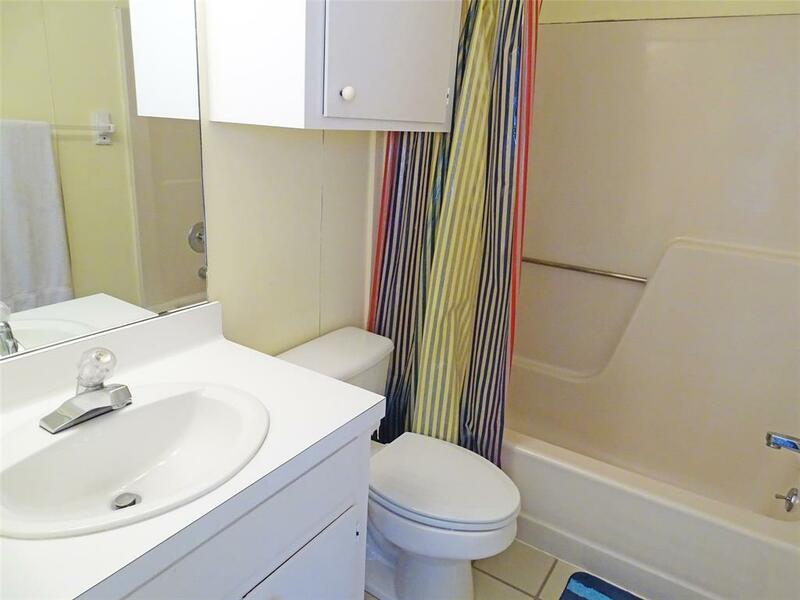 Two bedrooms on the second level each feature an attached bathroom. 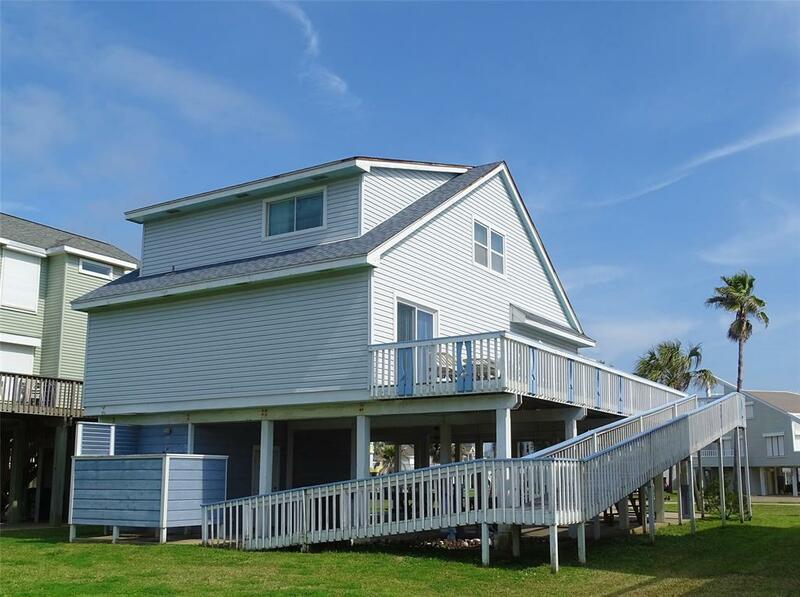 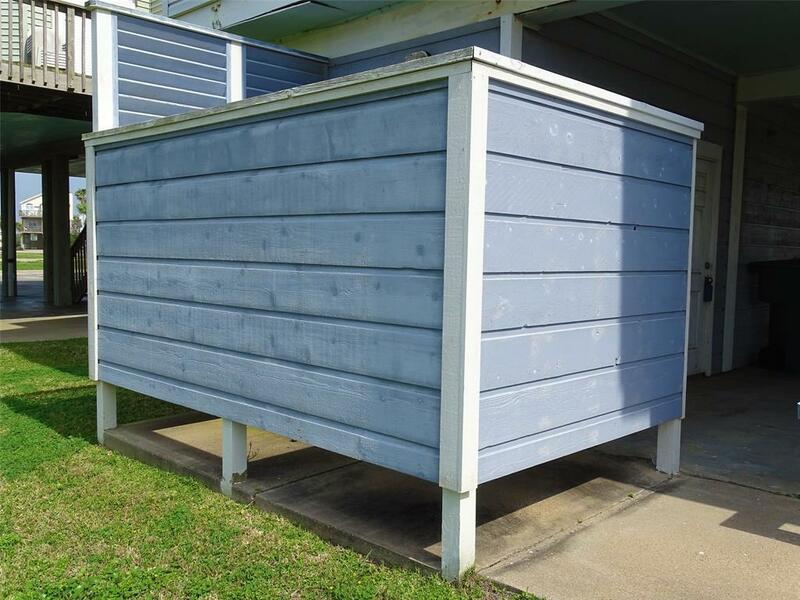 Exterior features include a spacious wrap around deck, wheelchair ramp & triple carport. Has great rental potential!